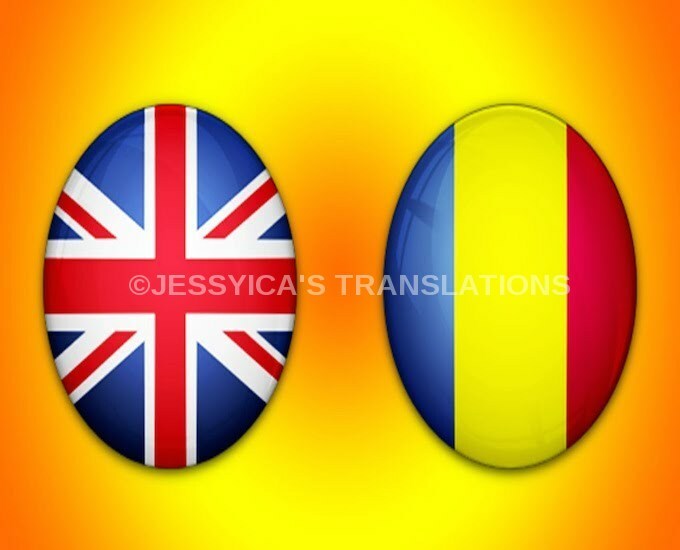 I'm Jessyica, I'm an experienced and qualified translator from English to Romanian or Romanian to English and I've been working on PPH for quite a while now. Please feel free to have a look at my profile feedback: I am very proud to have made all my clients very happy with my work. I do not use any google translate or programs, it's all my knowledge! Ps: If you need more than 500 words, please see my extras or message me.